High-performance wireless earphones. 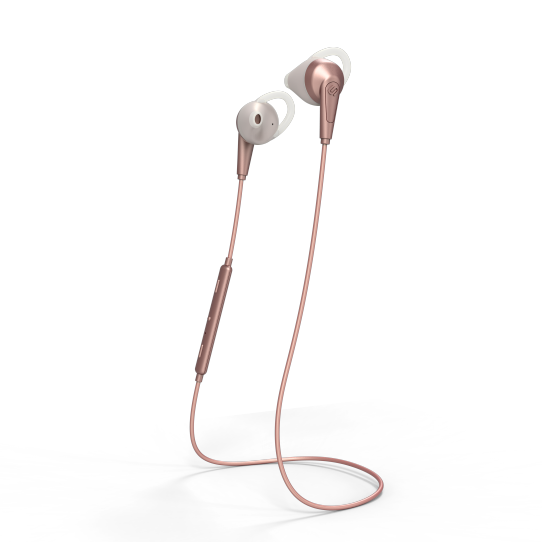 The Chicago wireless earphones embody the spirit of the athlete, offering intensified sound and matching endurance. Equipped with specialized GoFit tips, you can switch between heightened sound insulation or letting more ambient sound in to keep track of your surroundings. With a battery life of 7 hours and an IPX4 rating, the Chicago rises to any occasion.